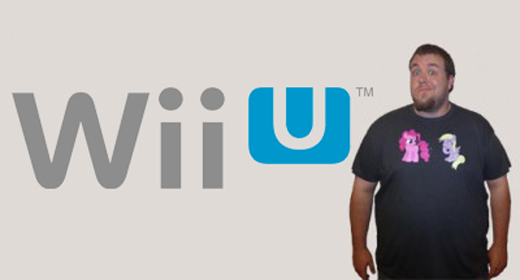 So Marty played the WiiU….. 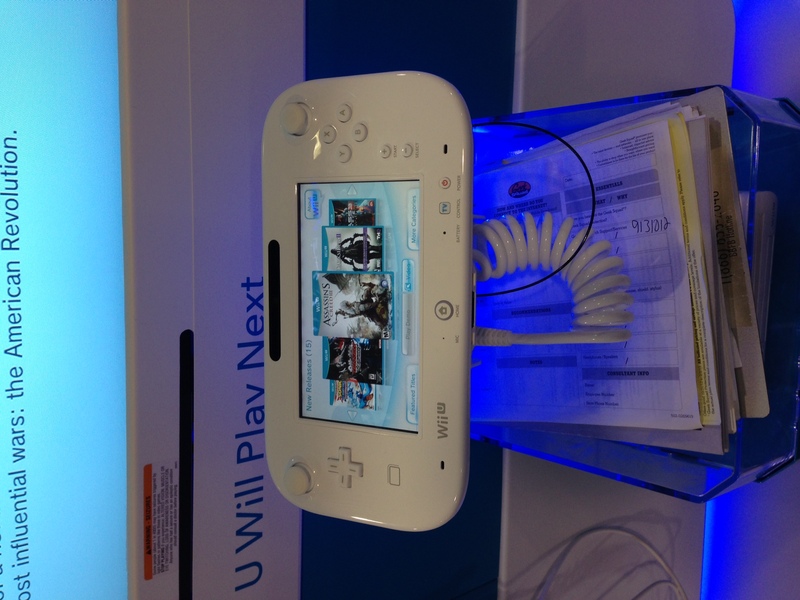 Earlier today Marty stumbled upon a demo of the soon-to-be-released WiiU! 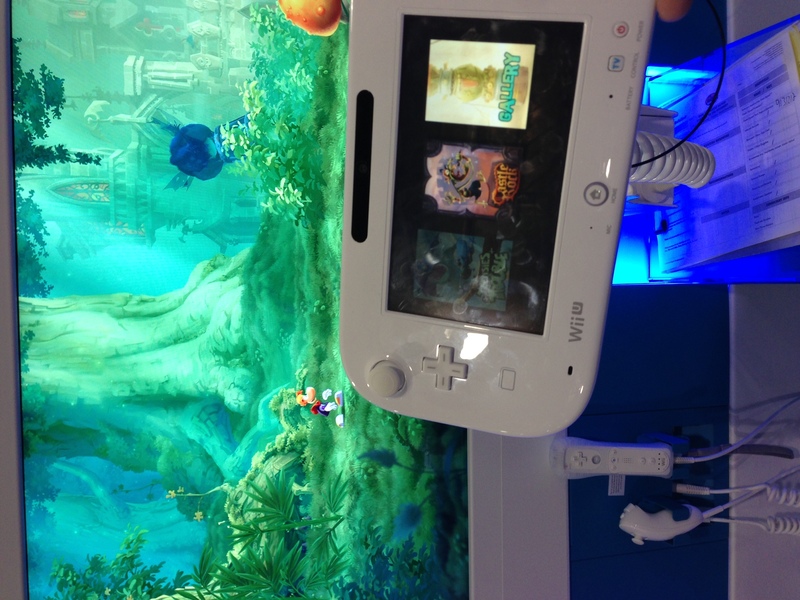 Check out the footage and hear Marty talk in detail about how awesome the WiiU is during the Episode 32 podcast!